Recycling fridge magnets are a collection of themed designs for work and home use. 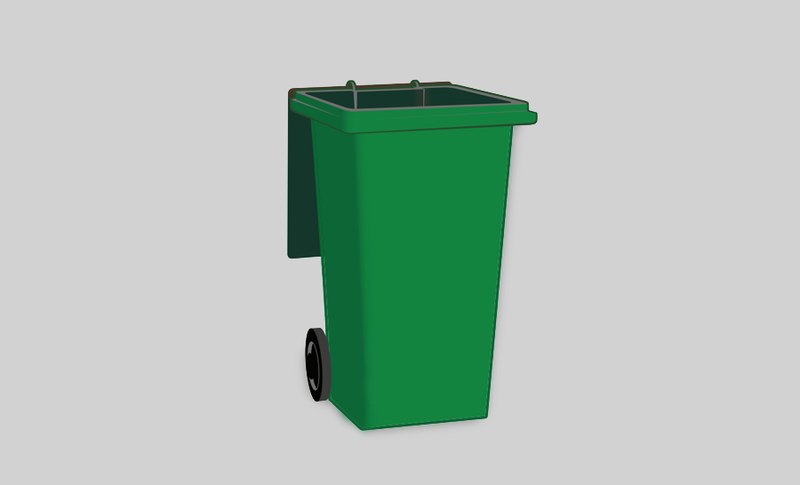 They can be used as an attractive way of reminding people to dispose of their waste responsibly by sticking them in appropriate places, or simply as fun fridge magnet to decorate working spaces and desks. Recycling fridge magnets are ideal for anyone in the recycling or disposal industries, waste management business, or any part of the recycling management chain. Printed with company details and branding, they also make excellent promotional gifts for clients and customers. If you would like us to help with adding your branding to the magnets simply contact our design team or request a quote, we'll be happy to produce a professional design that makes you recycling magnets unique to your business.